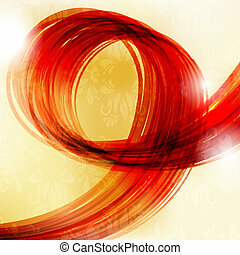 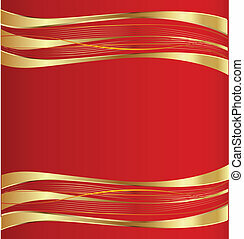 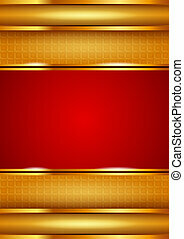 Elegant vector red and gold background template. 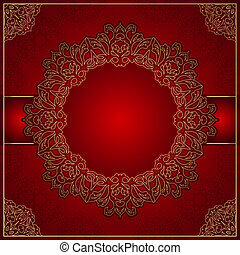 And elegant vector background perfect for wedding or corporate invitations, announcements or other notices. 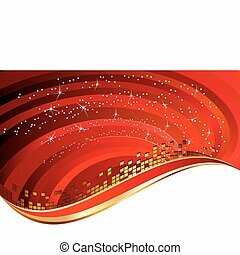 And elegant vector background perfect for wedding or corporate invitations, announcements or other notices. 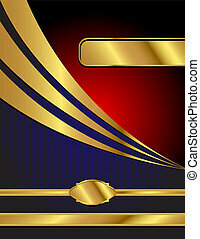 A letter sized, blue, red and gold, commercial style vector background with space for your text. 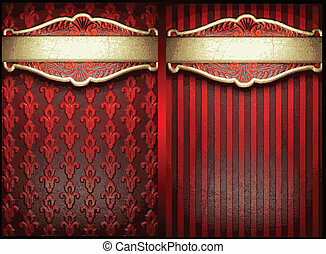 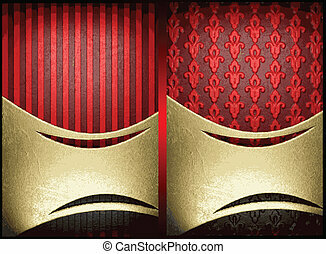 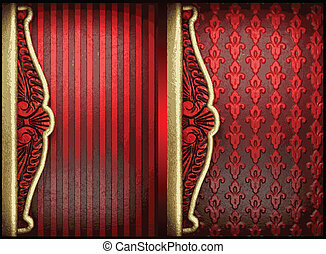 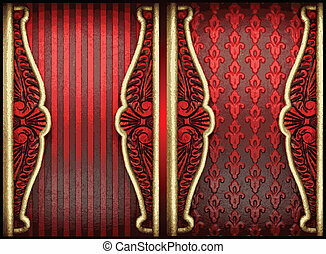 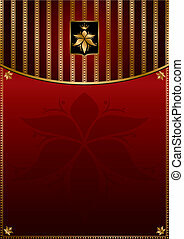 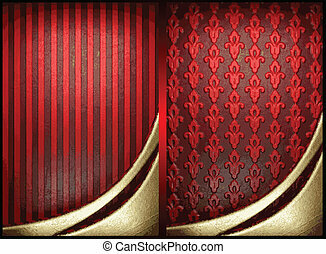 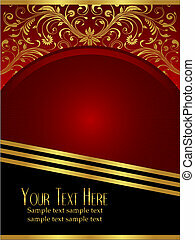 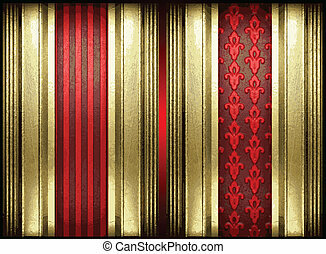 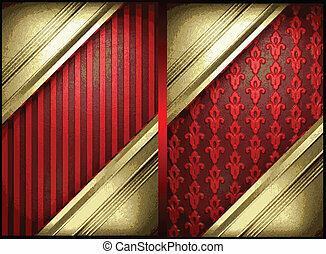 An elegant royal burgundy background vector with ornate gold lead design elements. 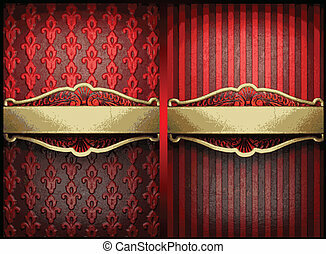 A collection of web design elements in red and gold trim in a pseudo art-deco style in vector format. 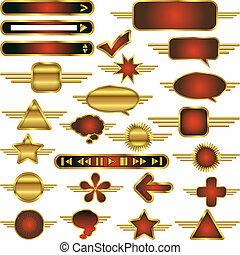 Add your own text or buttons! 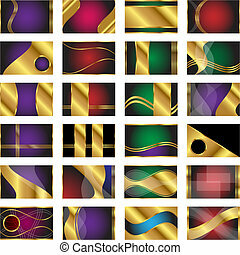 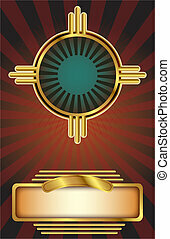 Vector background in an Art Deco style with copysapce. 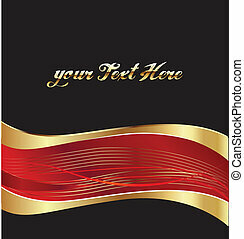 Perfect for posters or other printed material. 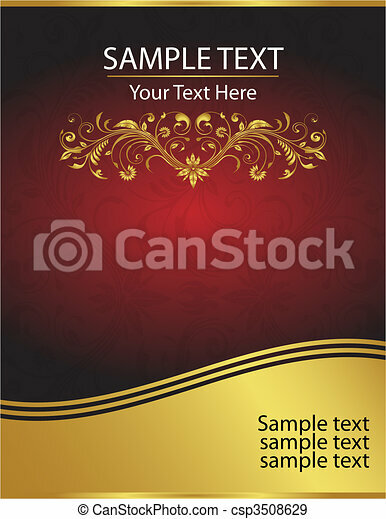 A collection of 24 business card templates in standard credit card size (ISO/IEC 7810 / ID-1) in vector format.